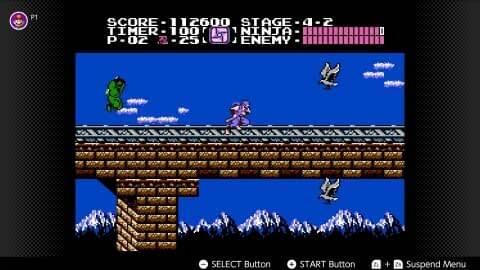 Nintendo is bringing three more NES Classics to the Nintendo Switch Online Library on December 12th. The three NES games making it to the service this month are Adventures of Lolo, Ninja Gaiden, and Wario’s Woods. Nintendo also confirmed that more NES games will be added to the Switch Online library next year, with the next around of additions starting in January. If you’ve never experienced any of those games, their official synopses are below.